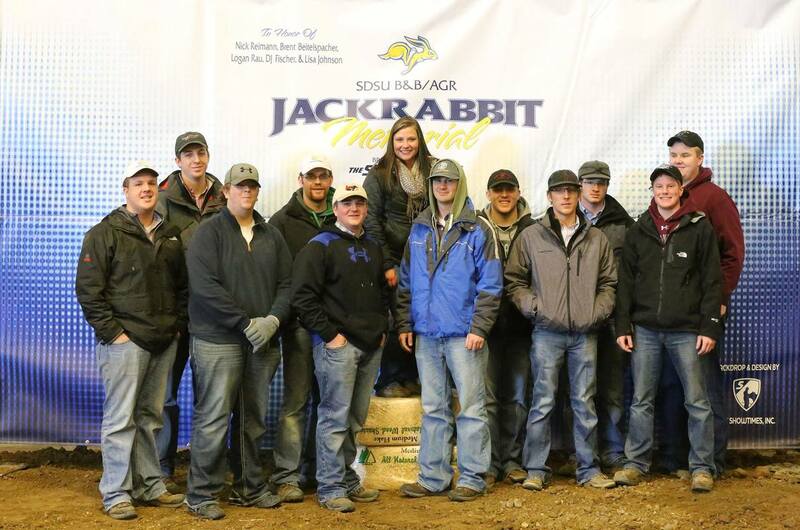 The Jackrabbits Memorial honors the lives of Brent Beitelspacher, DJ Fischer, Logan Rau, Nick Reimann, and Lisa Johnson. This show enables their families to continue shining their lights within the industry they loved so much. 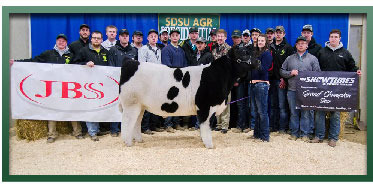 The show is hosted by South Dakota State University Block and Bridle and AGR members looking to make their own contributions to the agriculture industry. 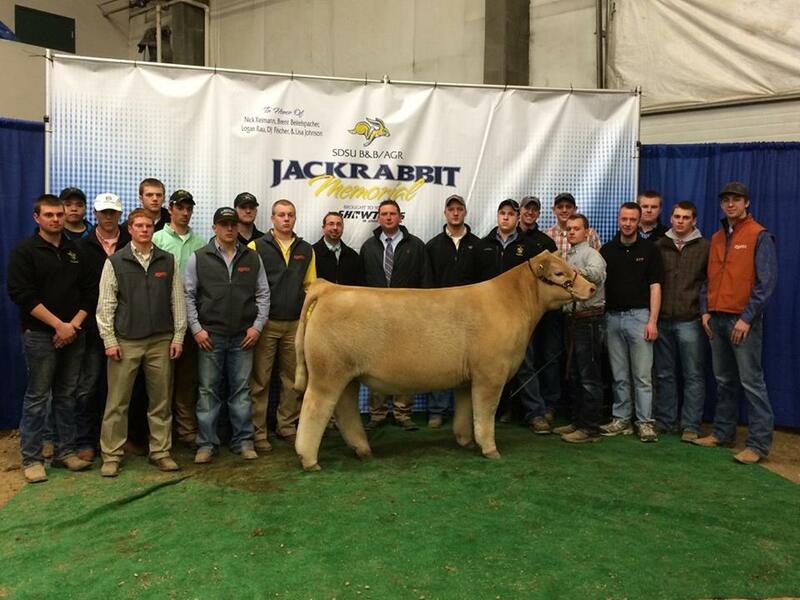 The Jackrabbits Memorial is incredibly passionate about promoting the continuation of education within the agriculture industry. This passion of giving back to the agricultural community also ran deep with each of the five individuals lost in 2014. Scholarships and funds are raised by the students who make this show a success. As we are wrapping up the last pieces of the 2016 Jackrabbit Memorial, we've been trying to find the words to show our appreciation of everyone's support. 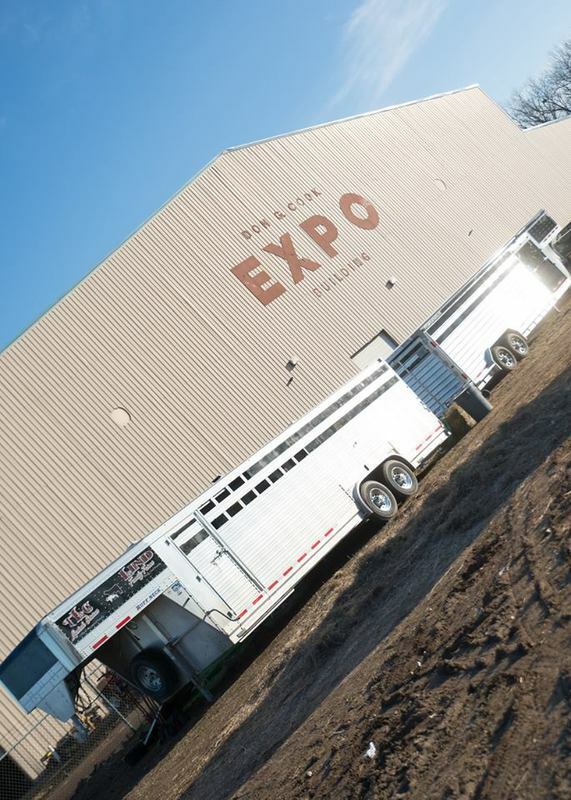 From our numerous sponsors who allow us to be able to put on our show to the exhibitors and families who make the haul to South Dakota, we wouldn't be able to do it without you. 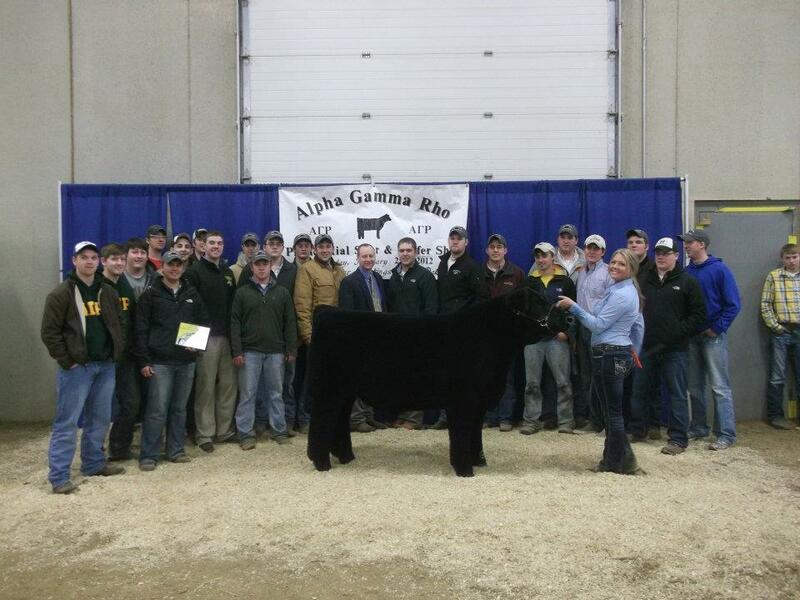 This year we were able to partner with some awesome businesses to bring a bigger and better show. We appreciate Legacy Livestock Imaging, Weaver Leather Livestock, H and H Show Supplies, and The Showtimes Jr. Livestock Magazine for helping along the way. And of course the wonderful staff at the W.H. Lyon Fairgrounds. Last but not least, we need to say a big THANK YOU to the Jackrabbit Memorial Committee. These students from the SDSU Alpha Gamma Rho-Alpha Phi and SDSU Block and Bridle have put in countless hours to make this show a reality. 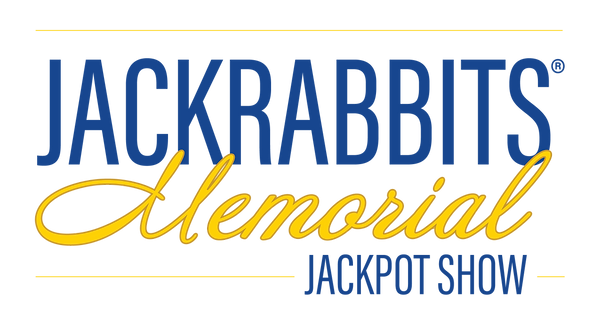 Once again, thank you to everyone who has joined us in making the 2016 Jackrabbit Memorial Jackpot Show a major success. See you in 2017! 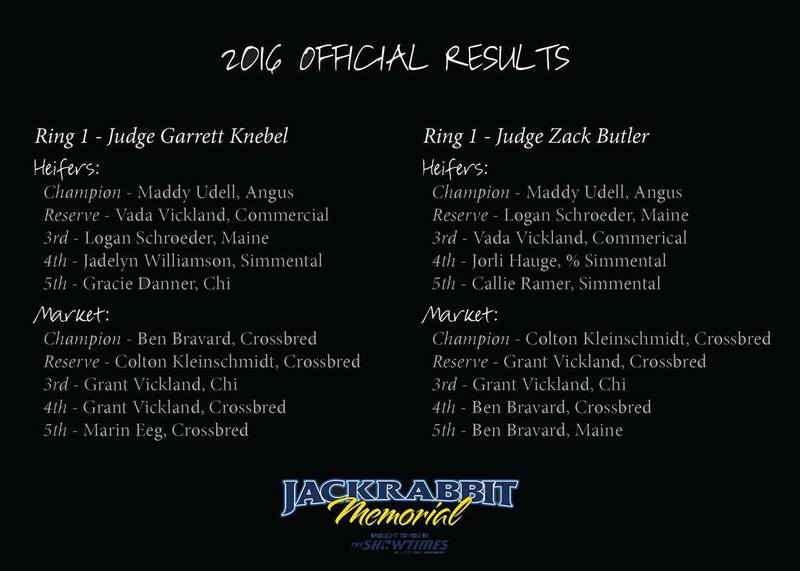 B&B/AGR Jackrabbit Memorial is moved to Sioux Falls, SD in 2016. Due to some unforeseen circumstances that arose with our previous location, it was in the best intrest of the show to move to Sioux Falls. This will give us the ability to host more cattle and exhibitors without dealing with the space issues we've experienced in the past. We are still working on the final details, but there is also a possibility for tie stalls and tie out for the first time. 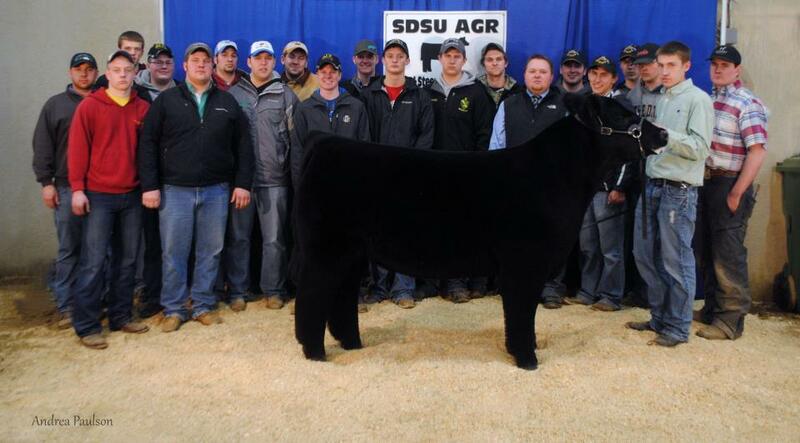 We are excited for the 2016 show and all the ideas we are working on.